The Basic Experience can be from 40 to 45 mins in duration including prep and wash down and with 30mins on the quads. 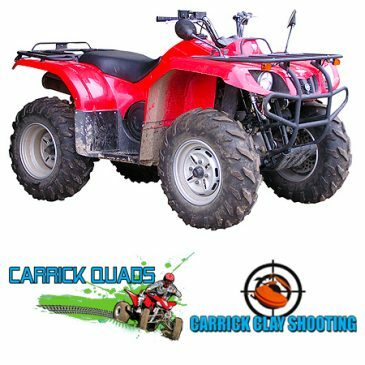 Get the Basic Quad experience (30 minutes) and the chance to try your hand at clay pigeon shooting with 20 clay's for €85! Just book the Basic Experience with Clay Shooting Package when booking. 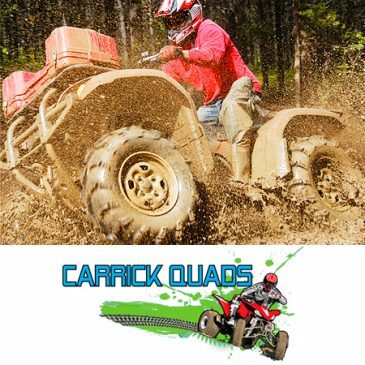 Get the Full Quad Experience (40/45 minutes )and the chance to try your hand at Clay Pigeon shooting with 20 clays for €95! 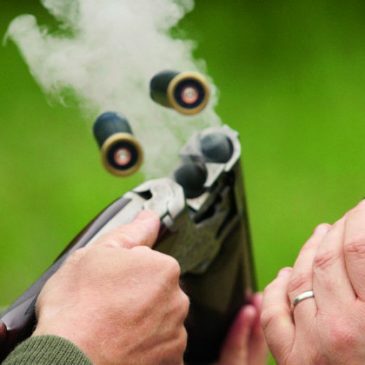 Just choose the Full Experience with Clay Shooting Package when booking. 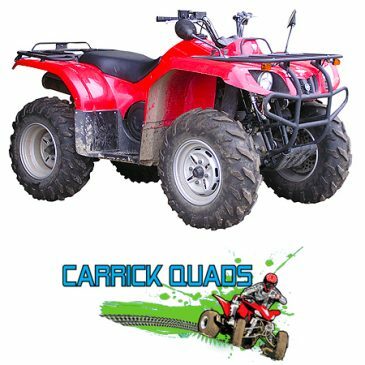 The Full Experience is slightly longer and can be from 1hr to 1.5hrs in duration including prep and wash down and 40-45mins on the quads. 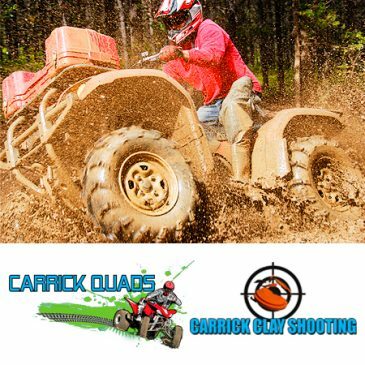 Try your hand at clay pigeon shooting with 20 clays for €35! Always call to arrange time once booked.